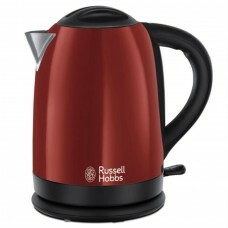 Russell Hobbs is a brand always associated with quality. 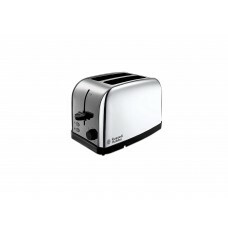 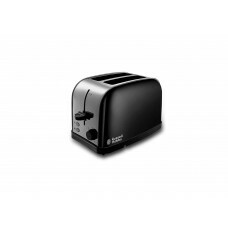 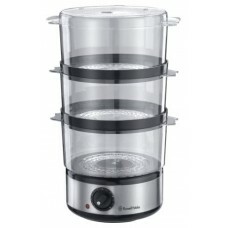 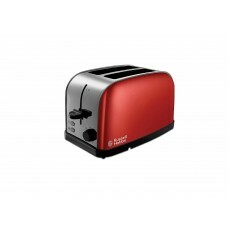 BargainPod offers a vast range of Russell Hobbs appliances from Toasters and Kettles to Irons. 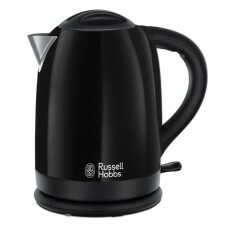 A design that stands the test of time and a quality that doesn’t shade easily, they are the perfect choice for tea and coffee making at home. 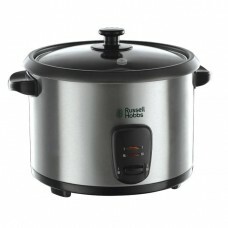 If there is any place where you can find the best deals on Russell Hobbs grinders, food processors, irons and kettles, then it is right here. 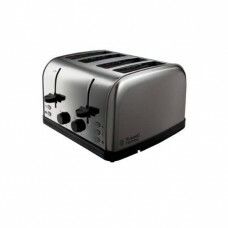 Choose from our variety of designs and finishes that we have in stock. 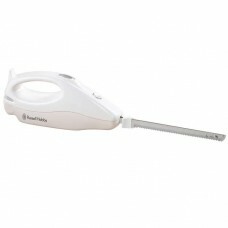 There are various types of models available too depending on functionalities. 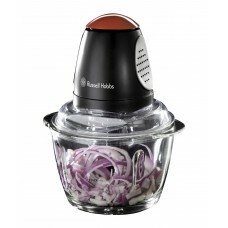 All of them are reasonably priced, so you can go for any number of them without bothering about your pocket.